R.I.P. Paul. Slovak fans no forget. HD Wallpaper and background images in the Paul Walker club tagged: photo. 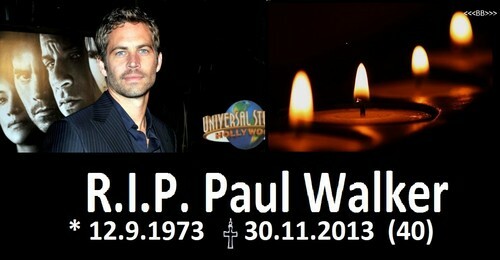 This Paul Walker photo contains candle, taper, and wax light.